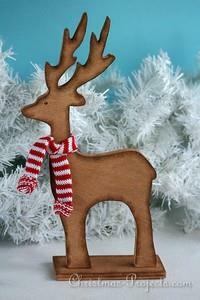 Free Christmas crafts including snowman crafts, angel crafts, reindeer crafts, Santa crafts and more wood crafts. 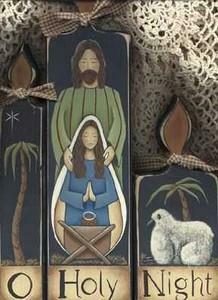 Free craft patterns for the Christmas season with complete instructions. 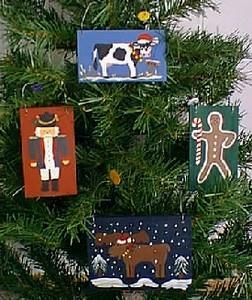 Patterns and instructions to make a soldier ornament, gingerbread, cow, or moose ornament. 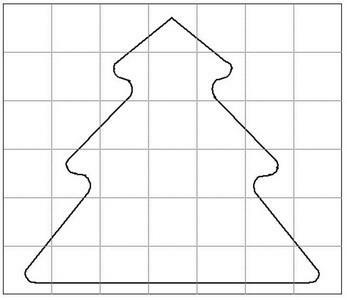 Use them as decorations or great for gift tags. Here you will find free Christmas crafts galore, so have fun choosing the right one for your family. 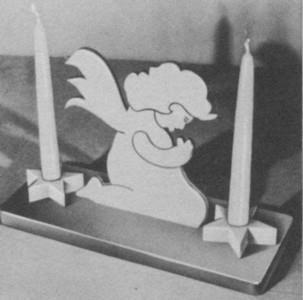 The angel with white or red candles will add a spark of Christmas to your dining room table. 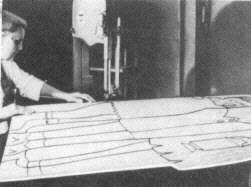 An unusual outdoor display for the holiday season can be made with figures cut out from 1/4 inch waterproof plywood. Just step up the cutout on the ground with a spotlight behind it. 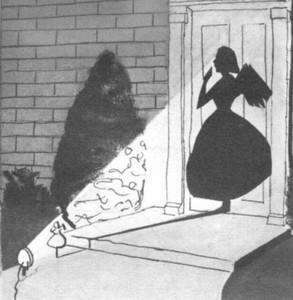 The light casts a shadow of the cutout figure onto the door or house. Free patterns to make wooden crosses for the wall or make a smaller version for a necklace. Choose from different cross designs. Have fun checking out all the woodcrafts for the holidays; you'll find all you need right here. 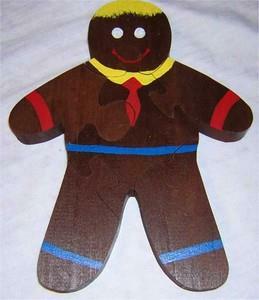 Children love wooden puzzles and this one makes a great Christmas gift or just for keeping out on the coffee table. 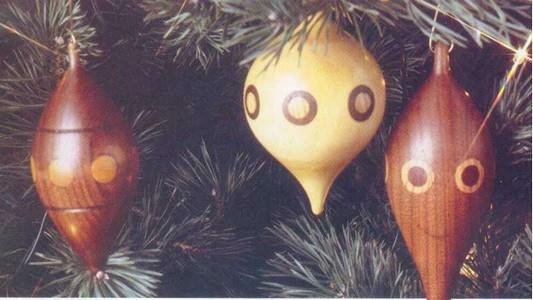 These ornaments can be made in a minimal amount of time and each can be uniquely crafted to create an endless variety of designs. Wooden cutting boards are always a welcome gift. They don't dull knives and they add to the Christmas spirit in any kitchen. 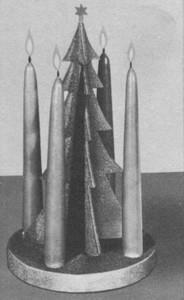 Instructions to make your own 3-D reindeer Christmas ornament. 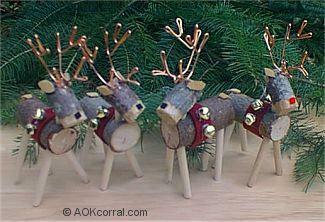 You could even make enough to have all Santa's reindeer and attach a sleigh.